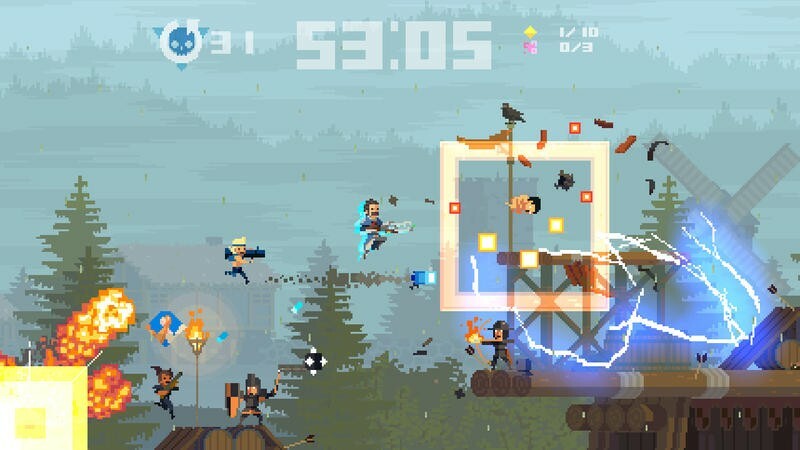 Super Time Force is a wonderful game from Capybara Games, the same studio that developed the likes of Superbrothers: Sword & Sworcery EP and Might & Magic: Clash of Heroes. 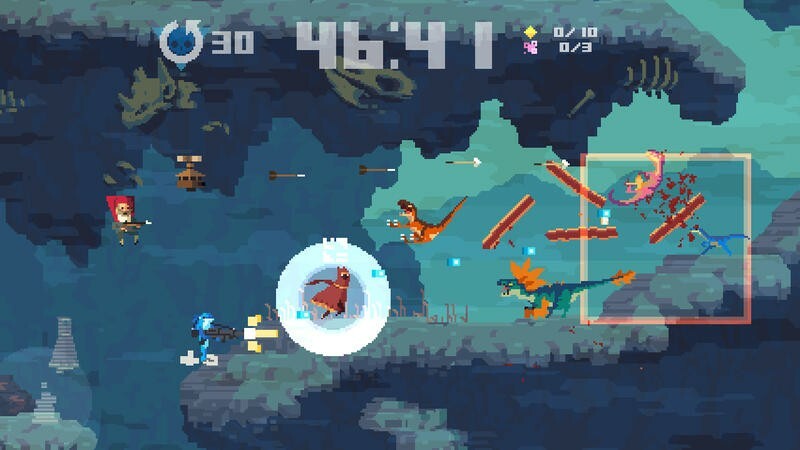 The first version of Super Time Force launched initially for the Xbox One and Xbox 360. 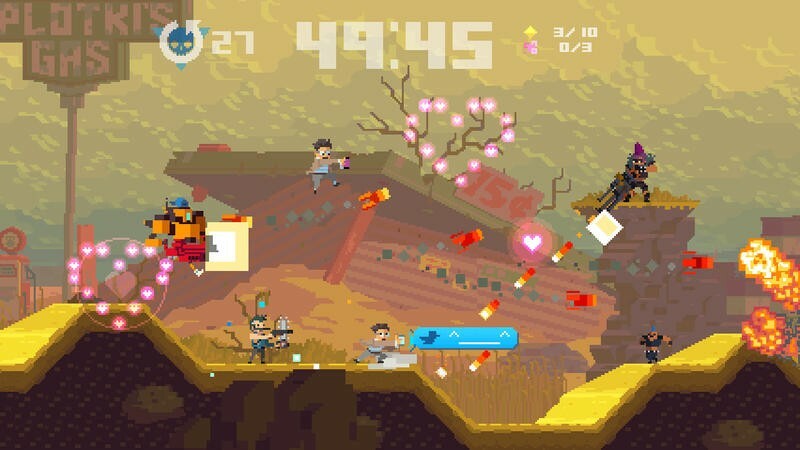 Super Time Force Ultra then launched for Steam, and it included Valve characters as an exclusive bonus for the platform. Now, Super Time Force Ultra is bound for both the PlayStation 4 and PS Vita, and it’s arriving with three great exclusive characters. 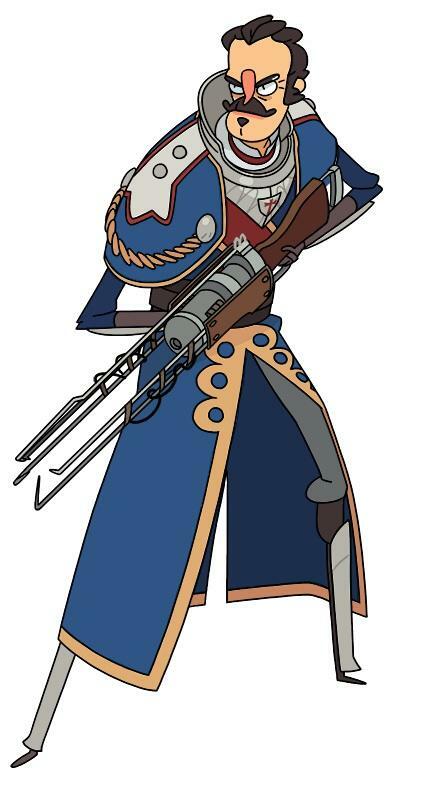 Well, two great characters… I haven’t played The Order: 1886 yet, so I don’t know about the last. 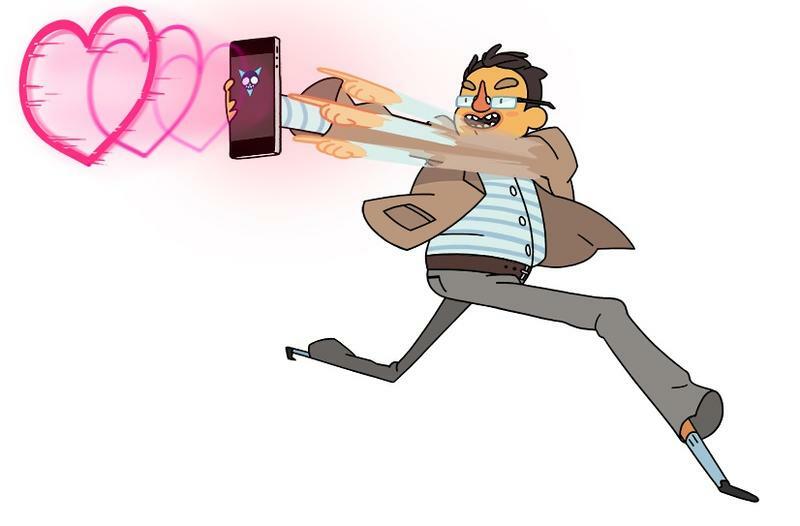 You can see Super Time Force Ultra for the PlayStation 4 in action at the head of this post, but I imagine most of you who are unfamiliar with the game will have absolutely no idea what’s going on. Here’s a rough explanation from, well, me. This is a single player co-op game. You start each level with, say, 60 seconds left. As you play with one character, you record your movements and battle bad guys. 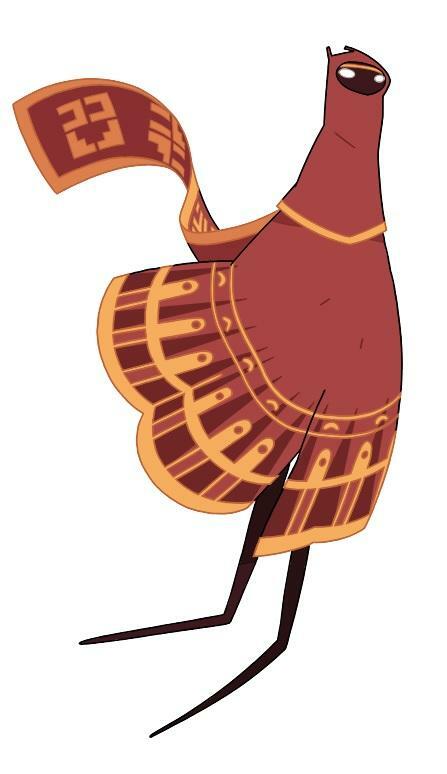 When that character dies or you reset time, time backs up and you play again. The trick? Your previous play runs through the level alongside your present one. You might have 10 versions of yourself playing different characters running through the level all at once. Combine your firepower to destroy bosses quickly and win the game. It’s nuts, and Super Time Force is a blast. Super Time Force Ultra doesn’t have a specific release date for the PlayStation 4 or PS Vita just yet. It will come out simultaneously on both platforms, and it will feature Cross-Buy.